By Eliane Kurbegov Ed.S. and Edward Weiss M.A. 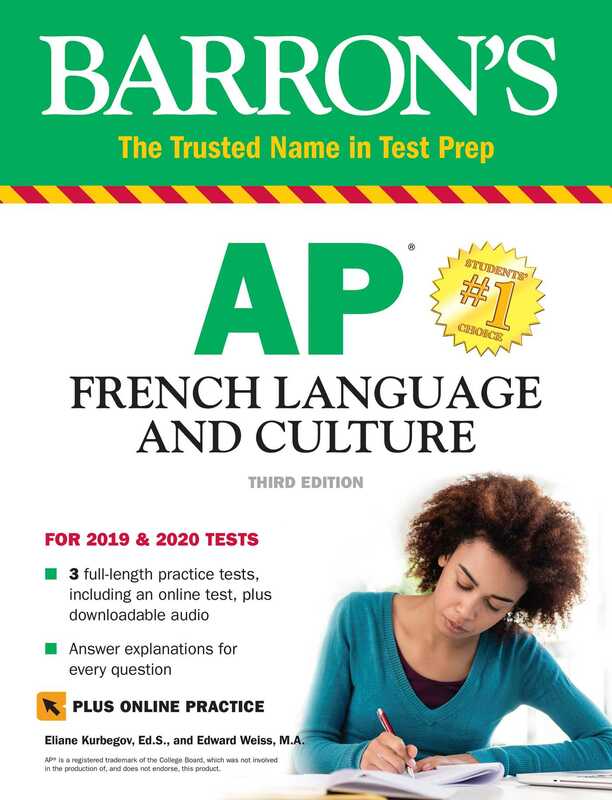 Barron's AP French Language and Culture is aligned to the College Board's AP French course and features expert review and key practice to help students prepare for the exam.